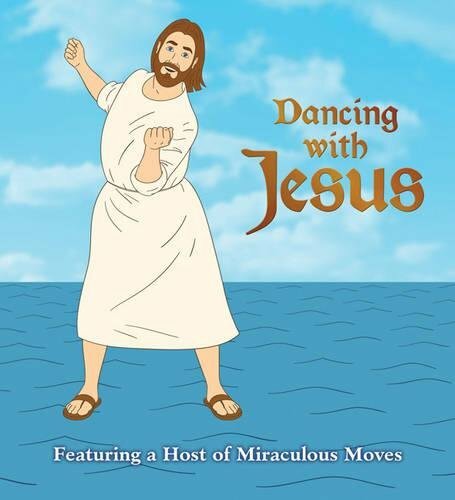 Dancing with Jesus. Featuring a Host of Miraculous Moves. Unbelievably this is not a joke. You can get your copy here? !